Crochet hairpin lace strip following our tutorial. This strip was made of single crochet, half-double crochet and double crochet stitches. All stitches we worked into the front of the top left loop inserting the hook from the bottom to the top. 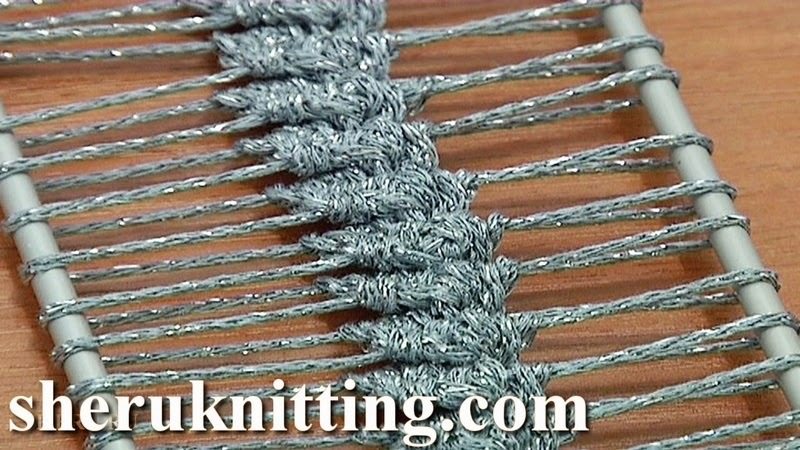 Subscribe to see the ways how to join the hairpin lace strips and many other projects made in hairpin crochet. Thanks for watching!